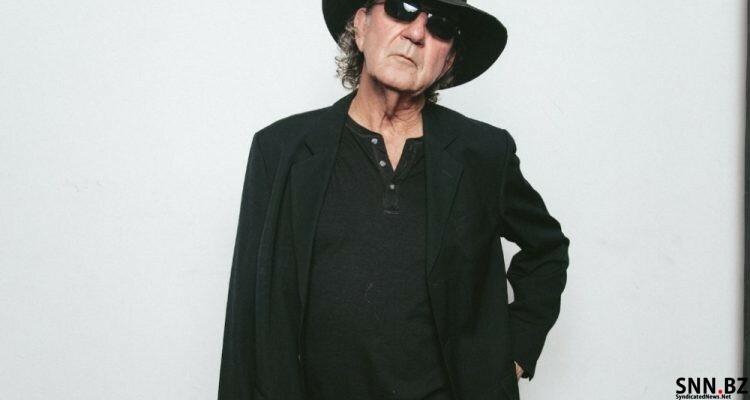 Tony Joe White, legendary singer/songwriter who wrote “Polk Salad Annie” and “A Rainy Night In Georgia,” died late Wednesday at his home in Leipers Fork, Tennessee, near Nashville. He was 75. White’s career spanned more than 50 years. In addition to his own recordings, his songs were recorded by Elvis Presley, Tina Turner, Waylon Jennings, Willie Nelson, Joe Cocker, Tim McGraw, Kenny Chesney and Ray Charles, among others. White’s most recent album, “Bad Mouthin’,” was released in September of this year. It featured five of his originals and was rounded out by several classics. He debuted on the Grand Ole Opry the day the album came out, September 28. White wasn’t focused on one genre of music throughout his career. Instead, he covered everything from blues to rock, country and R&B and Americana. Fans followed him wherever he went with his music, as they knew it did come from within his heart and soul. White was born in Oak Grove, Louisiana. Music was around him from an early age, but he said that it wasn’t until he heard Lightnin’ Hopkins play that he really became interested in guitar. His songwriting inspiration came after hearing “Ode To Billie Joe,” a tune made popular by Bobbie Gentry in 1967. His most popular tune, “Rainy Night In Georgia,” was recorded by Brook Benton and more than 100 other artists. White is survived by his wife, Leann, daughter Michelle and sons Jim and Jody, plus grandchildren. Comments continue to flow as news of his death spreads.